The Center for Diagnostic Imaging is the premier diagnostic facility in North Miami Beach. Since opening our doors in 1996, we have been committed to providing the best in digital imaging and patient care. 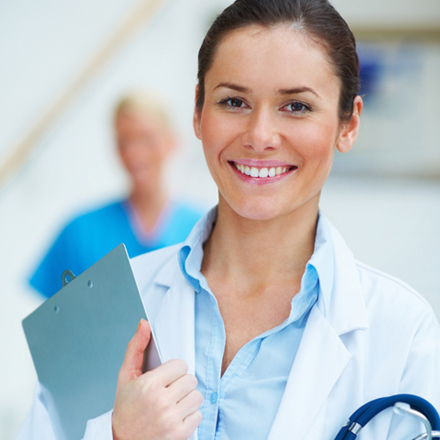 CDI Miami is owned and managed by physicians who understand and can guide you through every step of the process. Our dedicated team of board-certified radiologists and technicians pride themselves in the fact that we provide one of South Florida’s best imaging services. Our mission is to serve the healthcare needs of the community by utilizing the most advanced technology and techniques available in the imaging industry, while providing an efficient and excellent service, which is why we have been chosen by many referring physicians. To this day, we are one of the only facilities in South Florida to offer 3D tomosynthesis. We strive to continuously expand our diagnostic services and update our technology to meet our patients’ needs and exceed their expectations. Today we are proud to offer the Total Body Scan as part of our preventive services. To learn more about Total Body Scan click here.